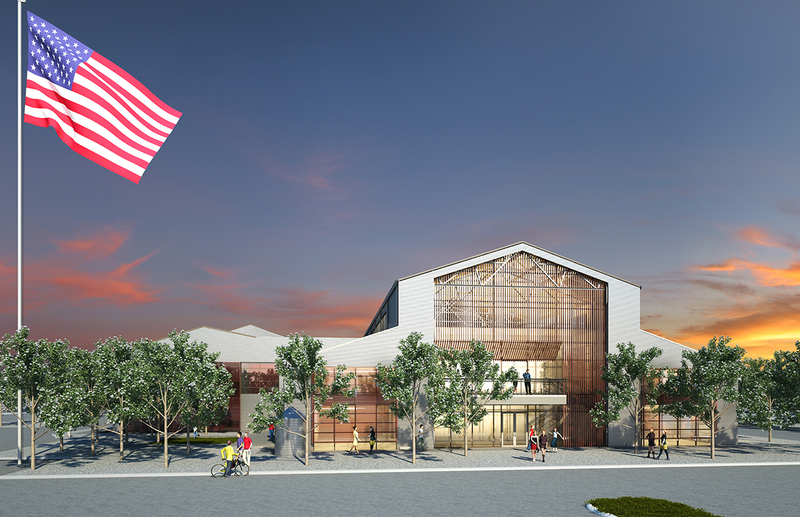 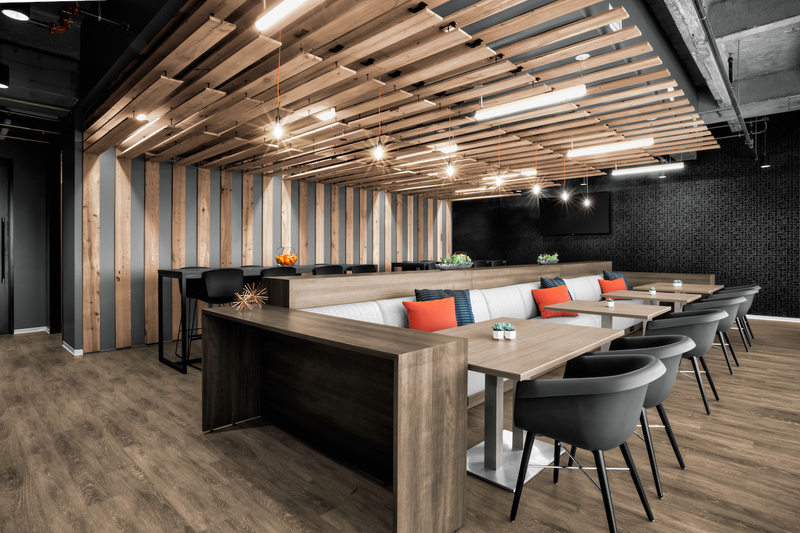 Waste Connections, the third largest waste handler in the United States hired Abel Design Group to relocate their corporate offices from Sacramento, CA to The Woodlands, TX. 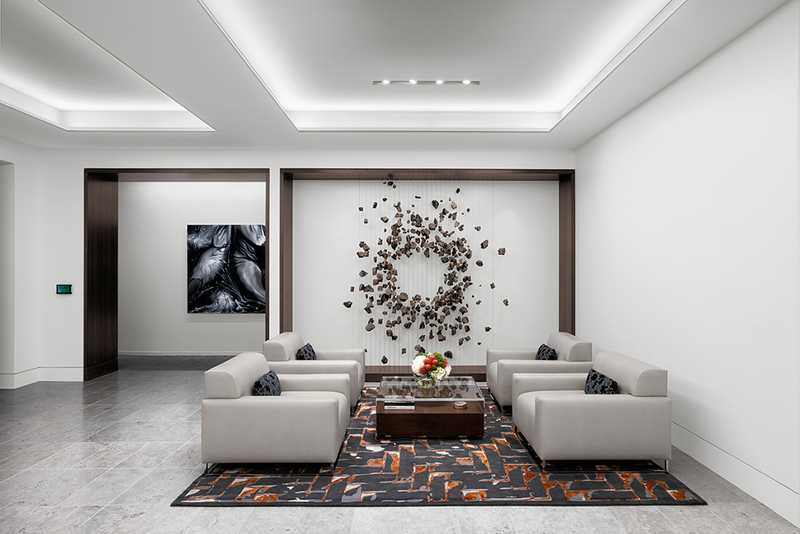 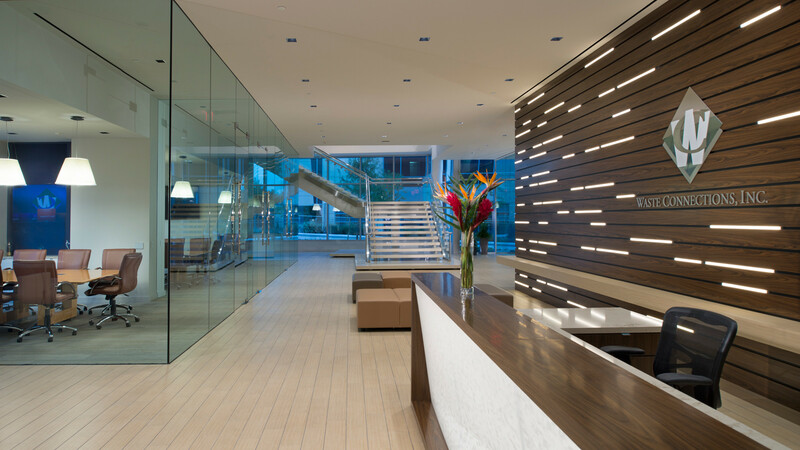 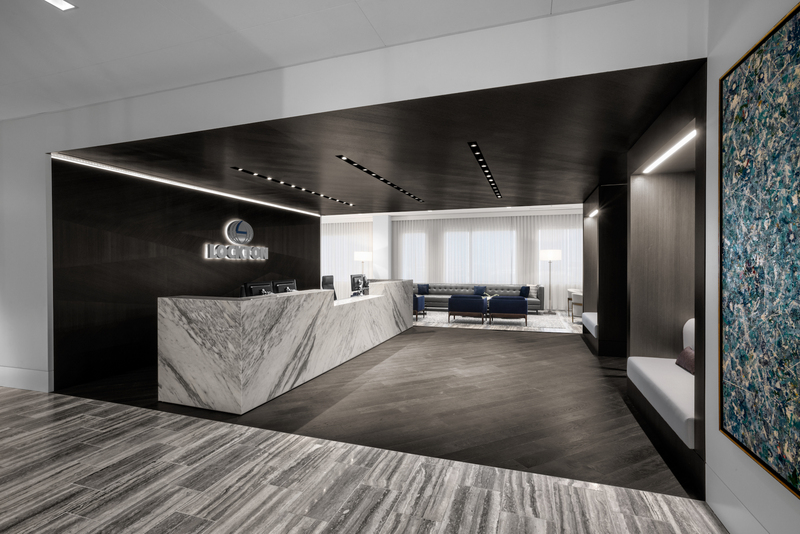 Important design elements for our client were an impressive, yet functional reception area that represented the success, the strength and the stability of the company. 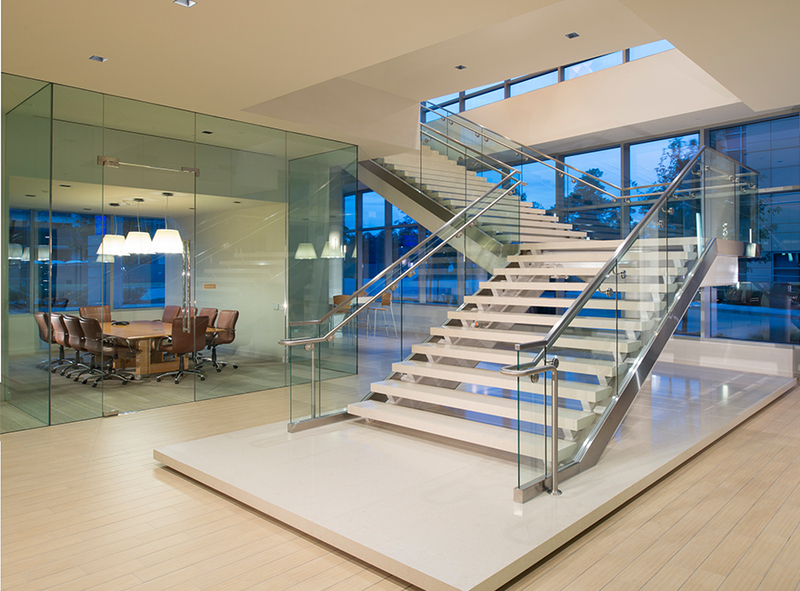 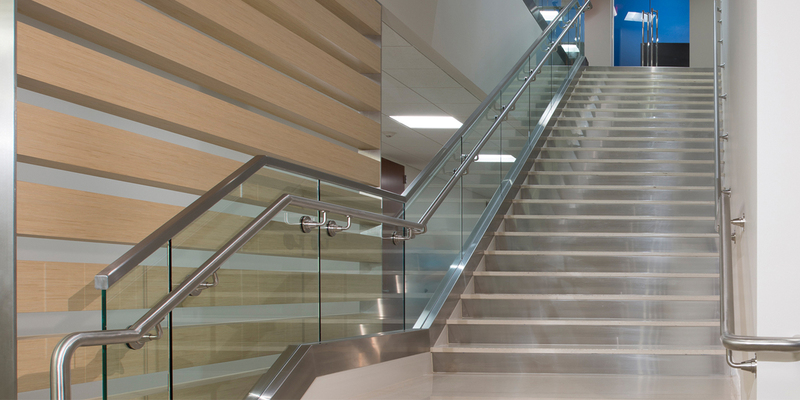 Continuing the elegant design, the monumental stair connects the reception to the boardroom on the second level. 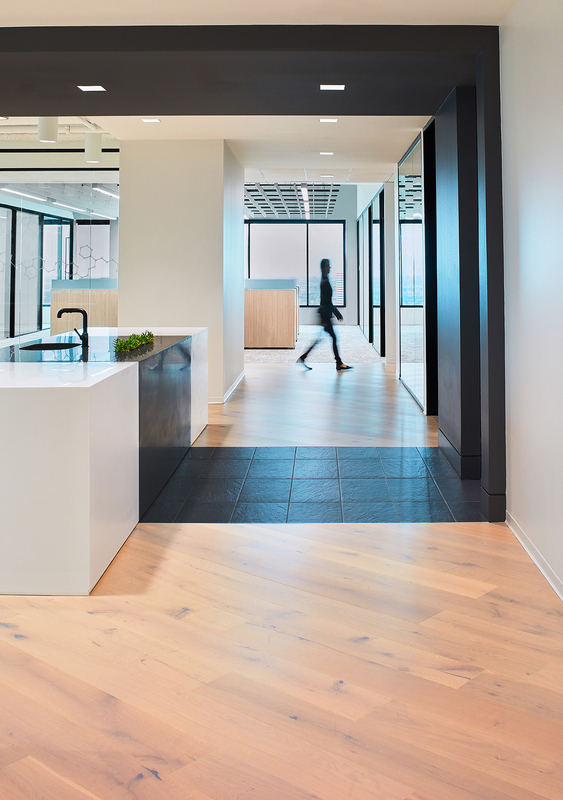 As part of the programming and vision session, Waste Connections expressed the need to improve collaboration, while respecting the occupants' need for privacy. 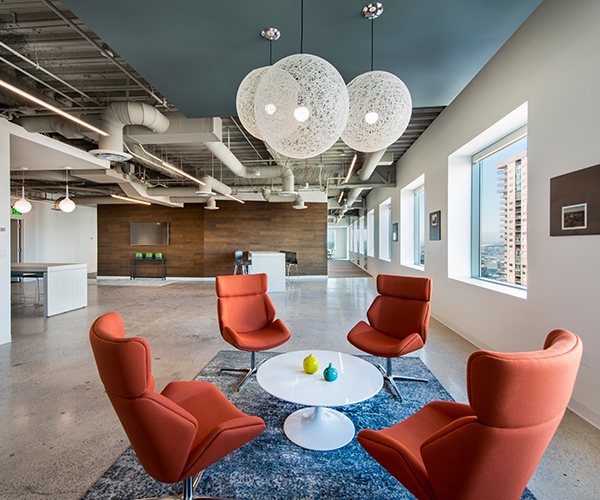 This was achieved by creating a large break/ lounge that served as an area of relaxation and impromptu meetings. 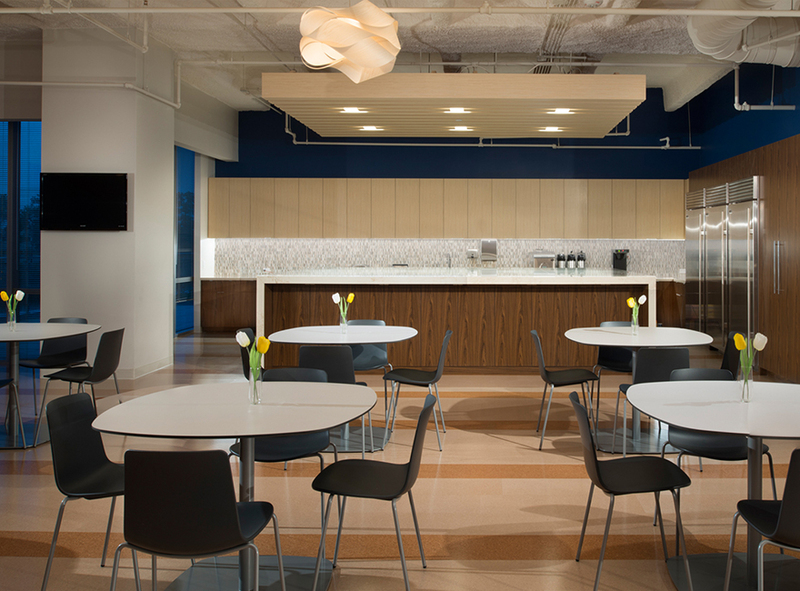 Additionally, the workstations maintained enough height to mitigate visual and acoustical interruptions.